Wow, this is exciting news to share with you! I've been nominated for a Hamilton Music Award in the "Jazz Recording of the Year" category. If you'd like to pick up a copy of my CD, it is available at Urban Hamilton Artists, 1141 Main Street East (corner of Balmoral) or digitally on Bandcamp. 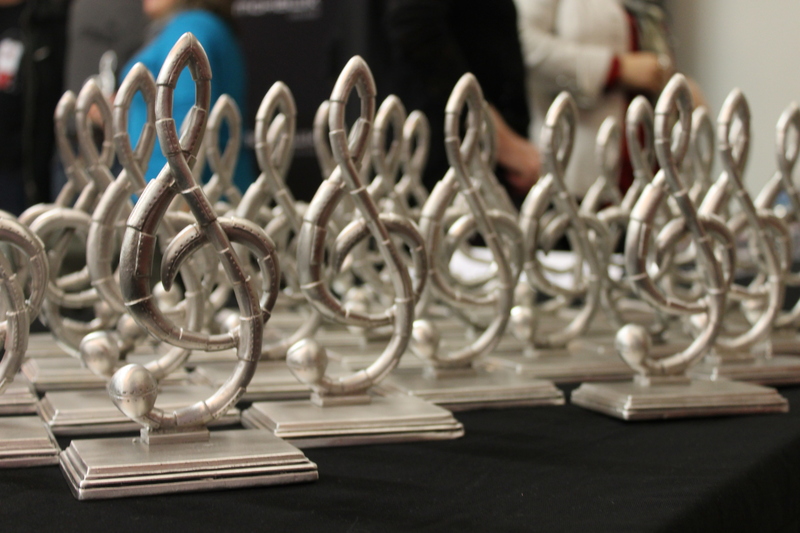 Best wishes to all of the HMA nominees.